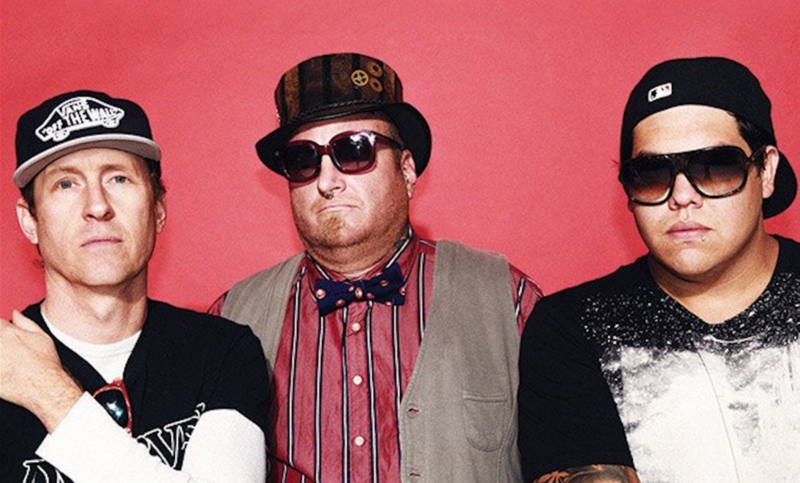 For roughly six years now, vocalist Rome Ramirez has had the privilege of celebrating the legacy of Sublime’s music, while serving as the voice of that band’s offshoot, Sublime with Rome. Throughout that time, there was a legal battle over what the band should be called, as well as a period in which Rome had to go from being just a fan of original Sublime members Eric Wilson and Bud Gaugh, to a bandmate of theirs. In 2011, Sublime with Rome debuted with the Yours Truly and took their reggae and ska infused rock sound around the world, melding Sublime hits with fresh cuts. Gaugh would exit the band by the end of the year, leading to drummer extraordinaire, Josh Freese, joining the team. Four years later, Sublime with Rome is back with the inspired sophomore album, Sirens. Riffyou.com recently got on the line with Ramirez to discuss his growth within the band, balancing the past with the present and if it is still right to use Sublime in the band’s name. RY: With Yours Truly (2011) you were likely still getting used to being a part of the Sublime legacy. So for Sirens, would you consider this album a more comfortable experience, since you had time to grow with the band? RY: I know the band went into the Sirens sessions without any songs in mind. Once in the room together, how long did it take for the music to get flowing? RY: Did you have the goal on Sirens of giving Sublime with Rome a new identity that old and new fans could agree with? RY: Even with that being the case, do you think about how the songs you’re writing now will standup against the Sublime songs that gave the band its original appeal? RY: Are fans at shows cool with the new songs, or do they like shouting titles of the hits at you? RY: What you say about the impact your veteran band mates Eric and Josh have had on you? RY: After original Sublime drummer Bud Gaugh left the band in 2011, was there ever any thought of leaving the Sublime name behind, since only one original member remained?